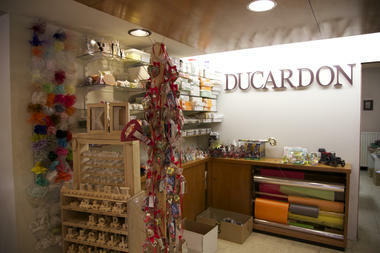 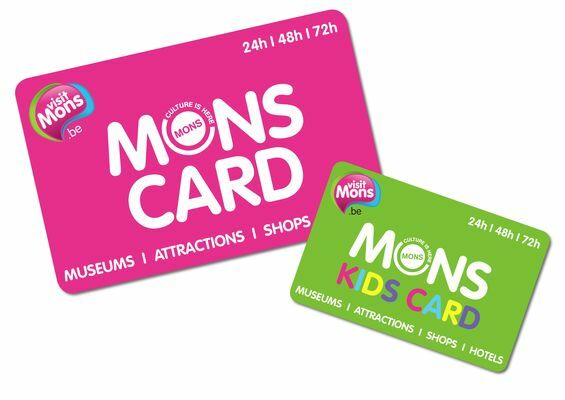 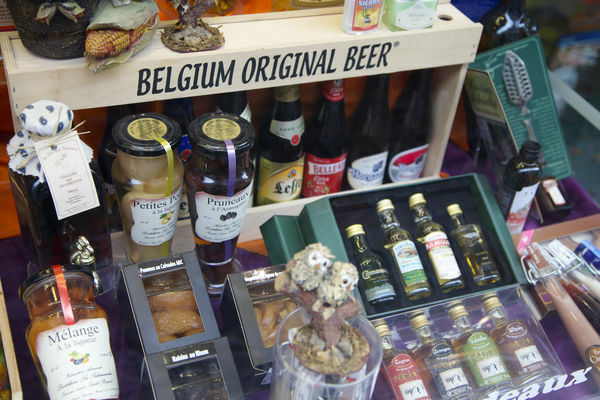 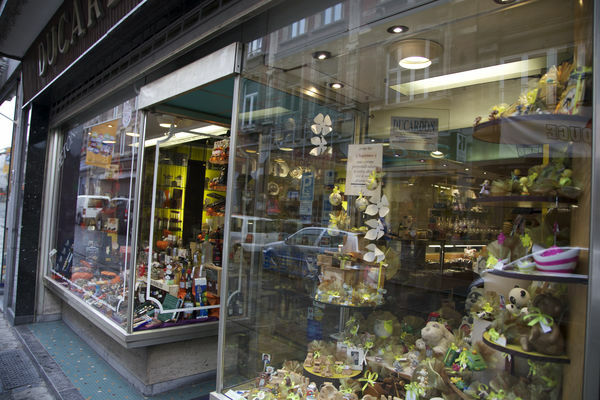 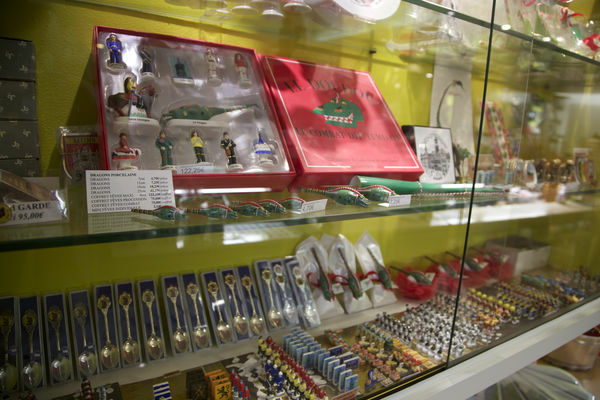 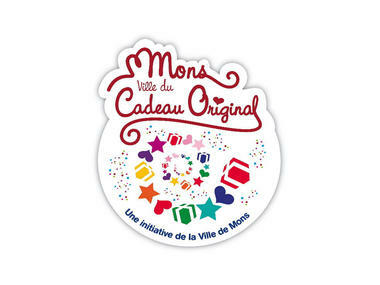 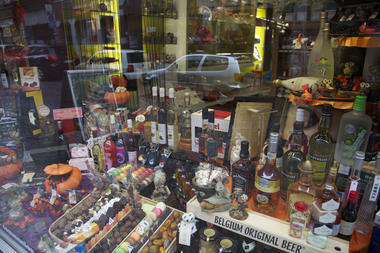 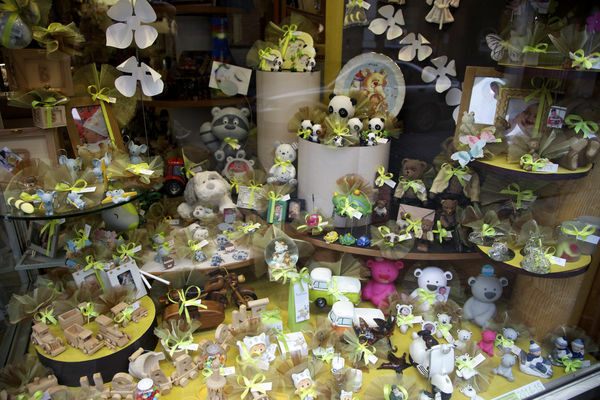 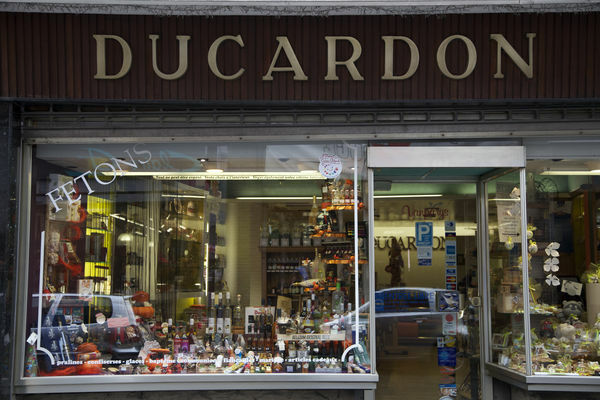 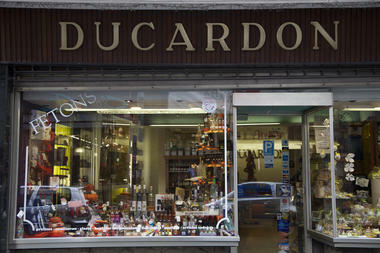 The Ducardon store has the "Mons, ville du Cadeau Original" ["Mons, the Original Gift city"] label. "Experience the difference – Demand quality". 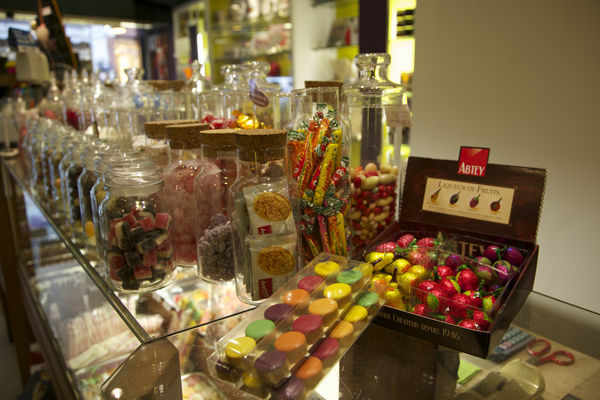 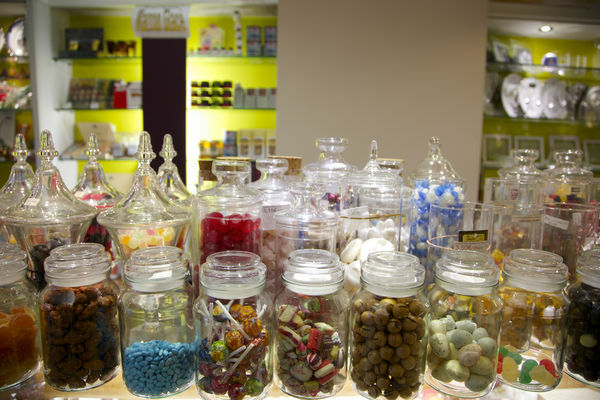 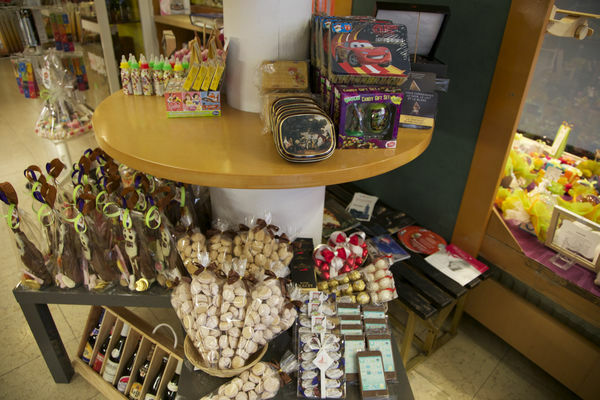 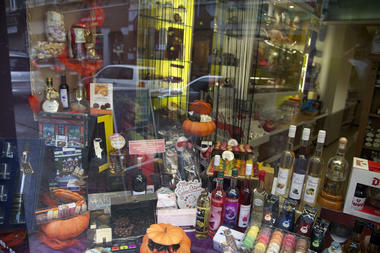 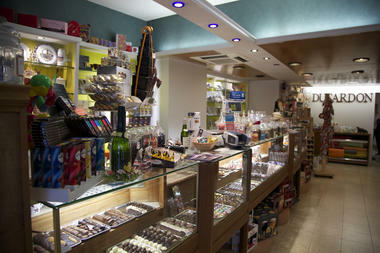 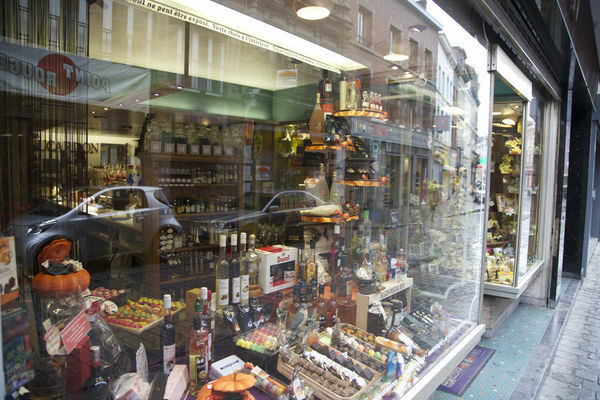 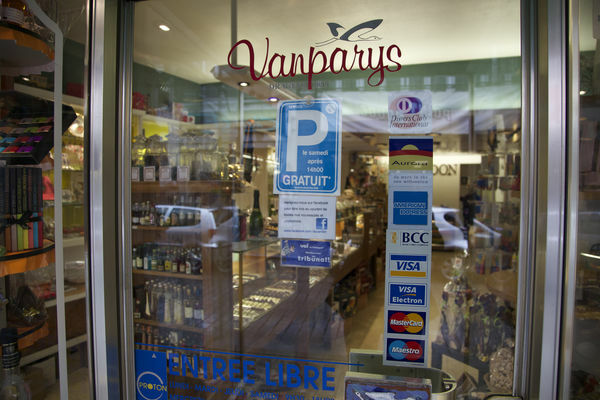 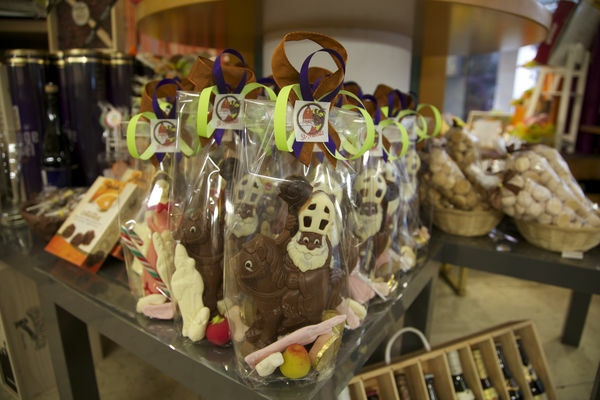 Sweetness and originality will charm you in this store which is essential for all food lovers! 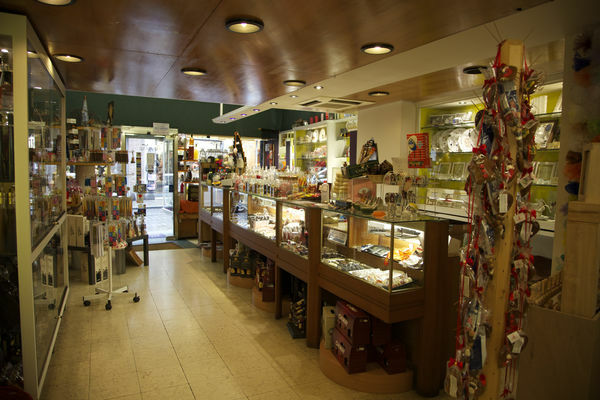 Come here to discover new seasonal collections from this specialist in the creation and manufacture of sweet boxes, baptism, communion, engagement, marriage items etc. 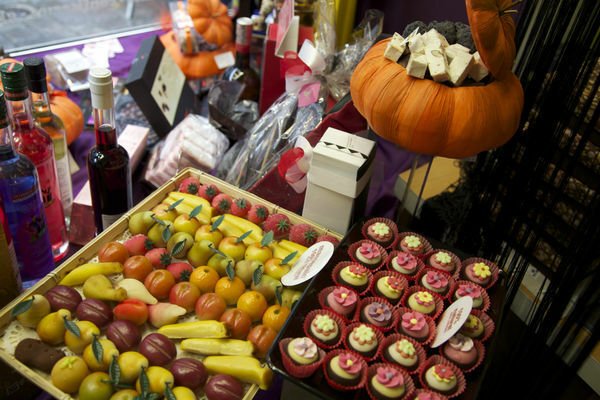 Decoration for cakes for all occasions. 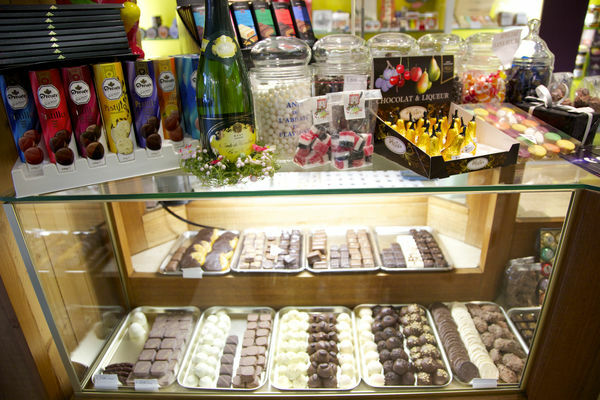 Traditional pralines and truffles. 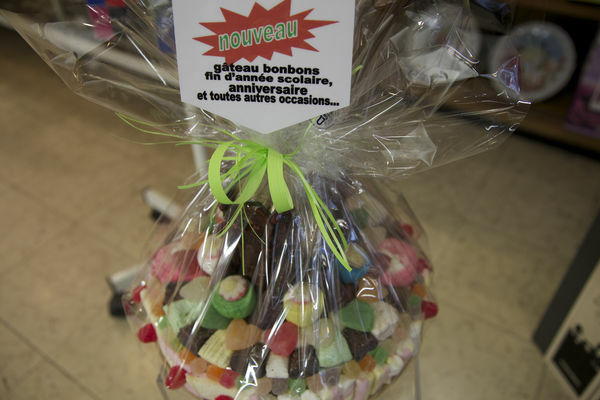 Are you looking for an original gift for a birthday? 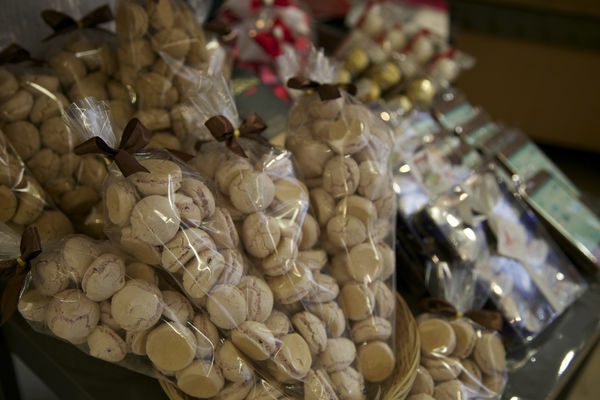 Try the bonbon cake! 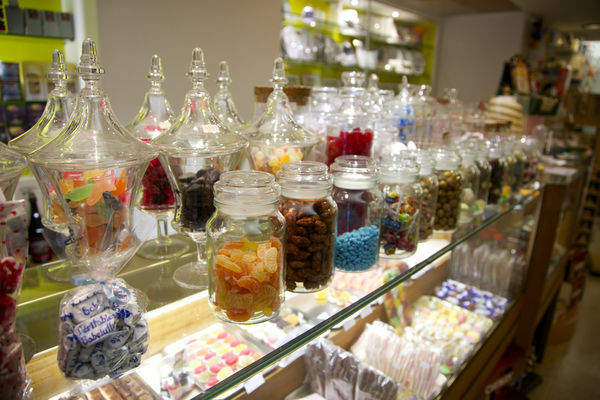 And if you can't find what you're looking for in the shop, please do not hesitate to ask for an original creation which will be made according to your sugary desires. 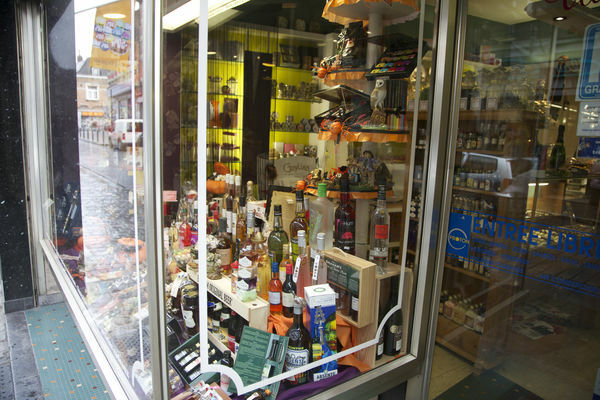 Vast choice for all budgets.